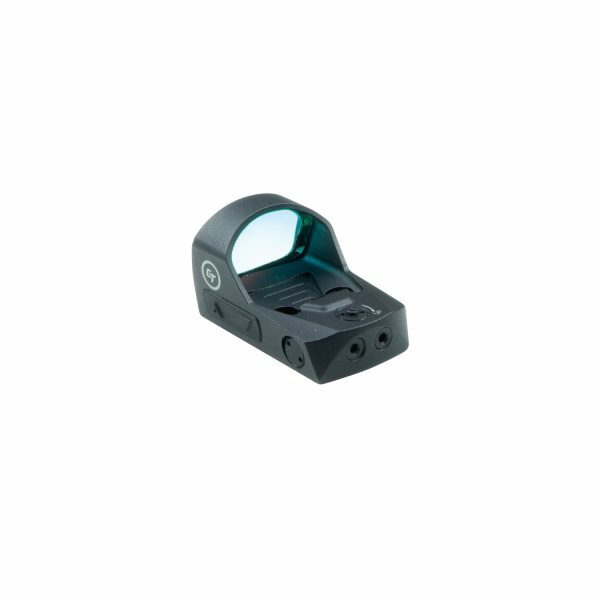 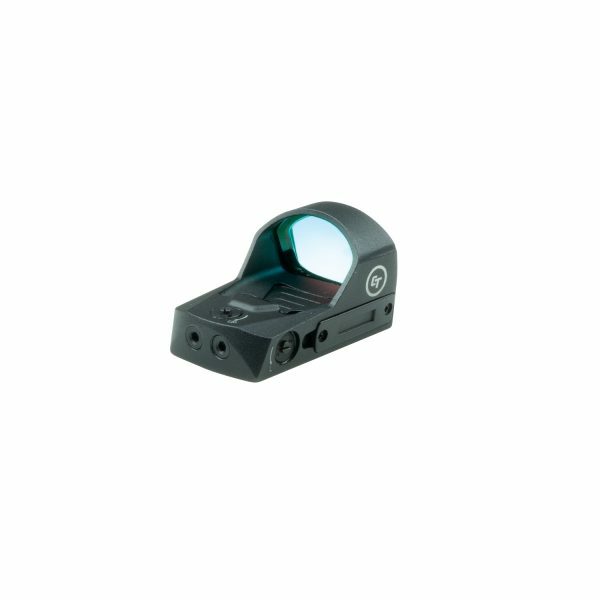 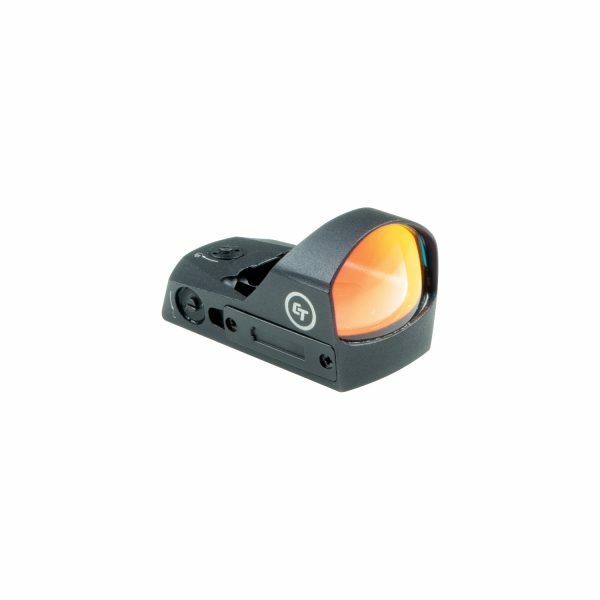 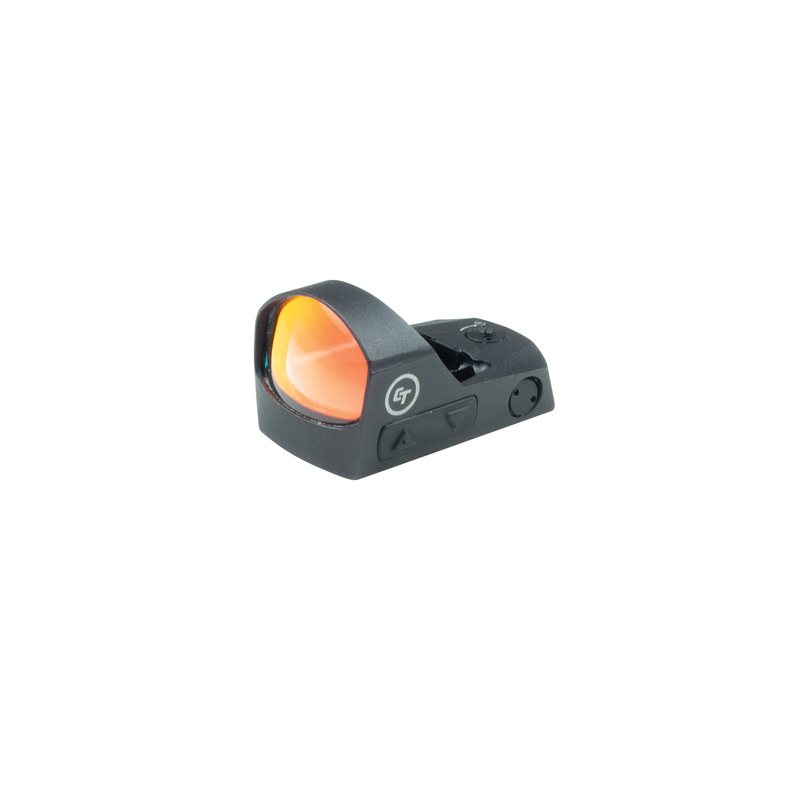 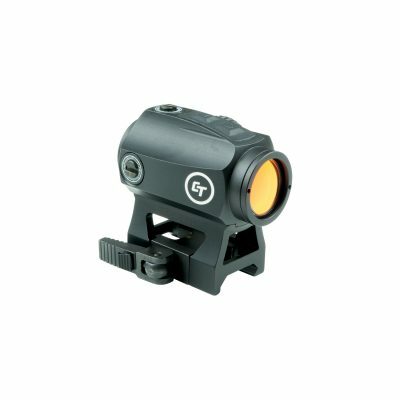 The Crimson Trace CTS-1200 Compact Pistol Reflex Sight is easy to install and has a 3.25 MOA round aiming dot. 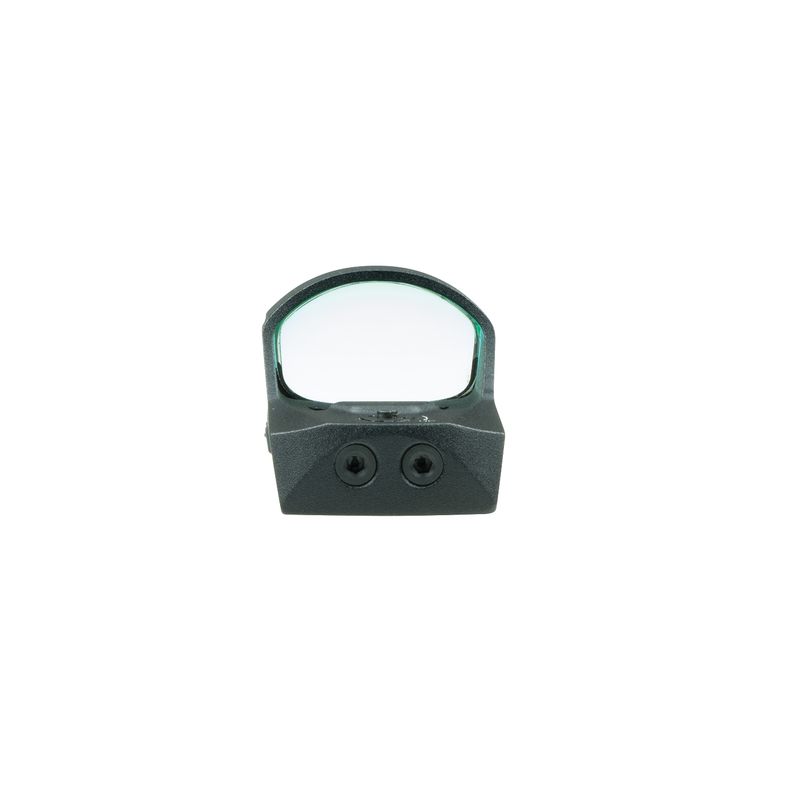 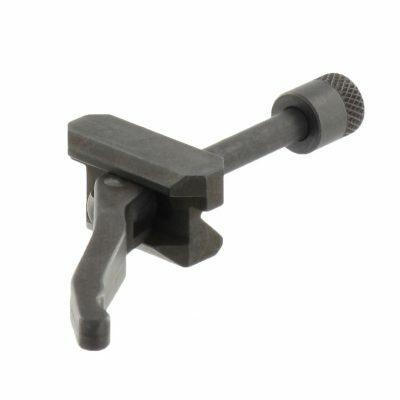 The CTS-1200 features a low profile and snag-free design to avoid any complications when removing the firearm from a holster. Designed to resist shock, impact, fog, and vibration, the Crimson Trace CTS-1200 Compact Pistol Reflex Sight is built to handle tough situations. 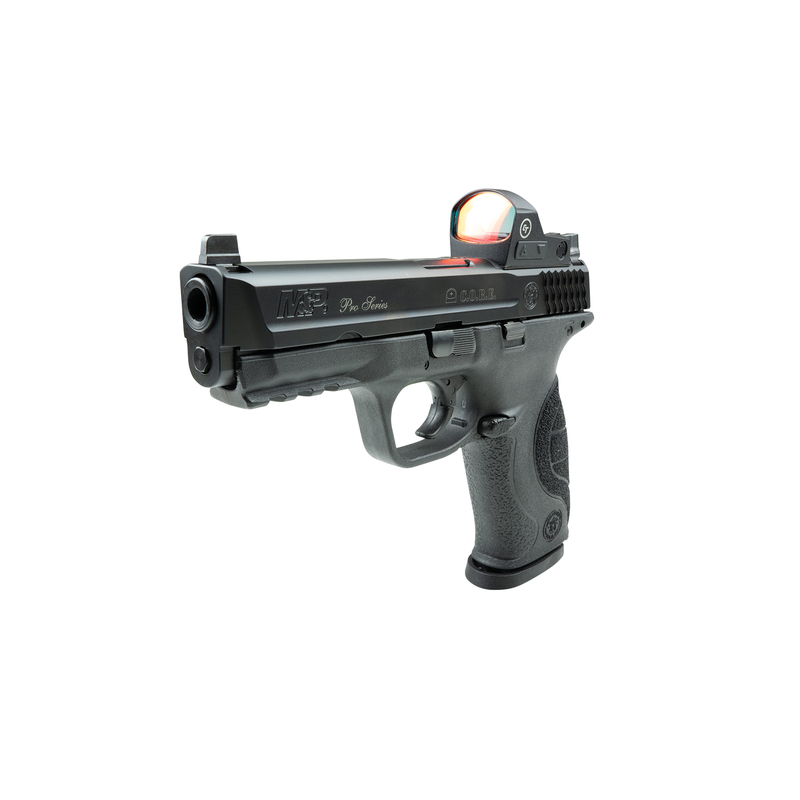 Features 7 brightness settings Externally accessible battery compartment Industry standard Picatinny mounting interface Weighing in at 1 ounce and delivering maximum sighting capability, the Crimson Trace CTS-1200 Compact Pistol easily outpaces the competition.